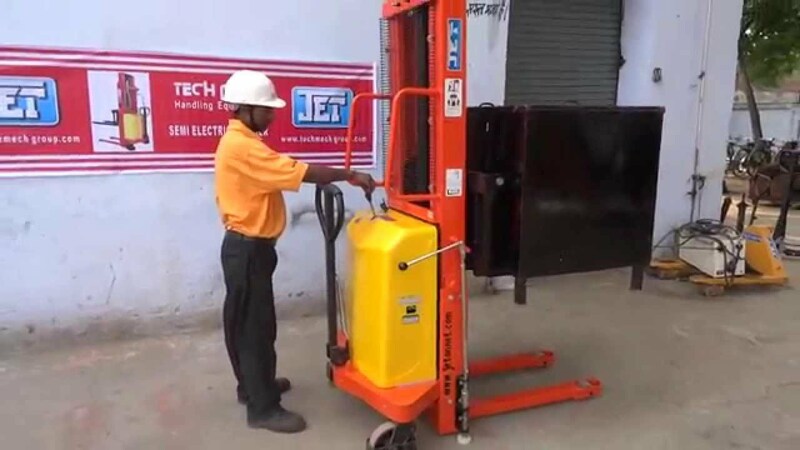 Semi electric pallet stackers have a whole host of benefits for an industrial business or warehouse, this article will tell you a little more about it. 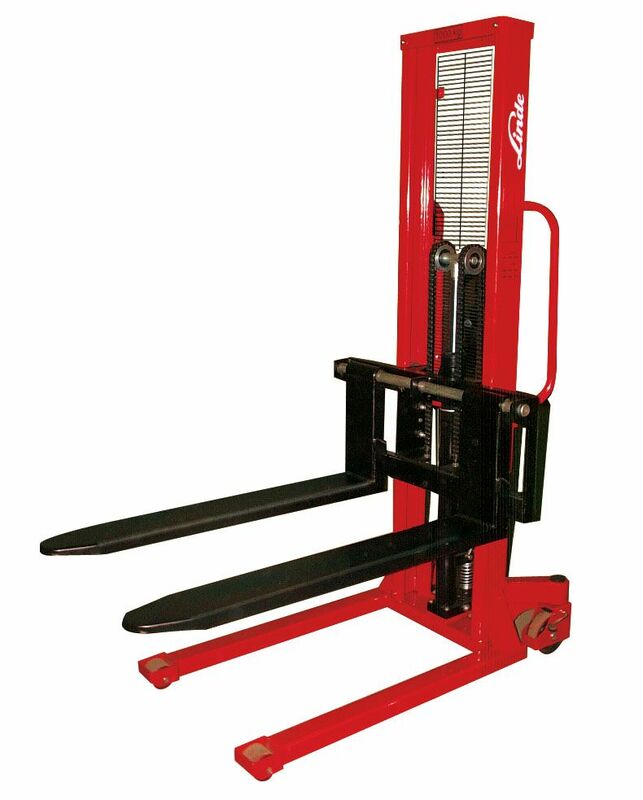 A semi electric pallet stacker gives you the ability to use both electric and manual features for operating the stacker and moving loads. This has proven to be very useful in a large number of warehouses up and down the UK. This increases flexibility without having to buy two separate pallet stackers, which can save you a lot of space and money! 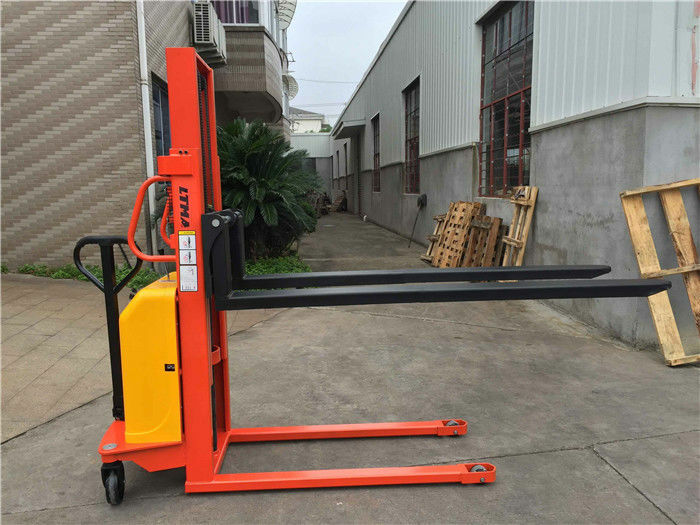 Where to Get a Semi Electric Pallet Stacker? You never know what you’re going to get with a second hand pallet stacker – no matter if it is electric, manual or semi-automatic. So sometimes you are better buying brand new – this will help you ensure safety and include a warranty just in case it’s faulty or you have any issues with it.